www.belmond.com Archives - Joanna Carter Wedding Flowers | Oxford, Oxfordshire, Berkshire, Buckinghamshire and London. 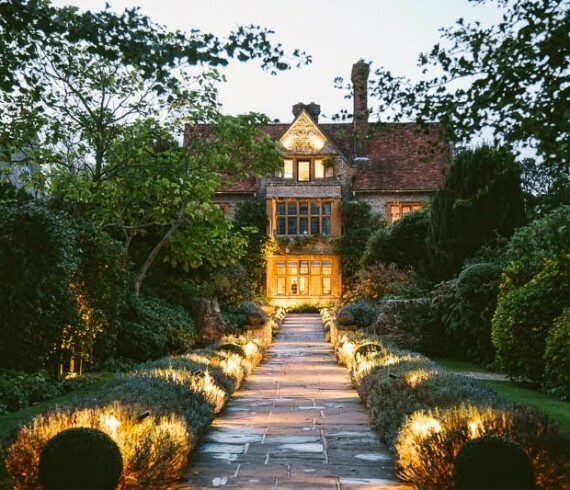 Helena and Andrew’s wonderful wedding took place at Le Manoir aux Quat’ Saisons. Helena chose to base her gorgeous flowers on the very beautiful pink piano rose. Many of our weddings this season have had a very pale or muted palette to this was a really exciting change for us. Helena also went for a wonderfully unique wedding dress and wore a stylish navy knee length dress from Chanel. she wore a lovely string of pearls with the dress and this became something of a theme throughout the day so we secured the ribbon on her bouquet with pearl headed pins! !